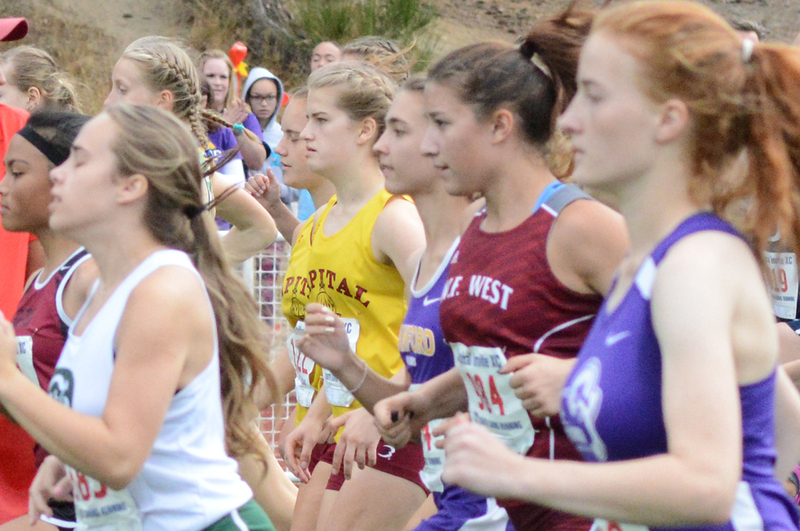 Shasta Hecht is 800 yards away from finishing the Capital Invite. Fans, coaches, and fellow runners line each side of the track, cheering Hecht on as she hits the home stretch. Her loudest supporter, though, might be fellow Capital High School junior Grace Playstead, who belts out encouragements to her teammate as Hecht approaches the finish line. The most interesting part about Playstead’s involvement in all of this? She’s not far behind Hecht, running in the race herself. 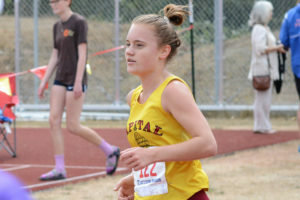 Hecht finished sixth in the Capital Invite, a race that typically ushers in the high school cross country season for several of the local schools. 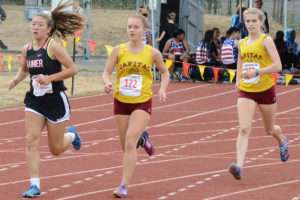 Playstead wasn’t far behind, finishing seventh, a stride or two behind her teammate. 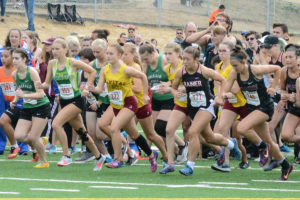 The Capital Invite is a unique race not only because of its shorter distance compared to the 5,000 meters the large majority of meets are contested at, but also because it allows runners to compete against members of their own class. Freshmen run against freshmen, sophomores against sophomores, and so on. Playstead was exhausted after her run and immediately wrapped ice around her hip as it had been nagging her recently. 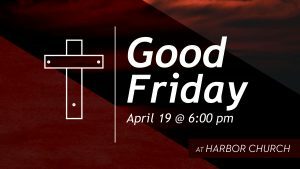 Most would call it a day and go get some rest. Playstead spend the remainder of the meet cheering on the seniors, zipping around the course in an attempt to cheer them on whenever the opportunity presented itself. She did this for the earlier freshmen and sophomore races as well. The Capital Invite is 2.23 miles. Playstead may have doubled that distance scrambling around trying to support every Cougar runner that day. She’s right. Go to any Cougars girls cross country meet and this will be the scene. It’s been this way since Kevin Wright took over the program 27 years ago, and it’s that way under the program’s new coach Danelle Wright, Kevin’s wife who served as an assistant coach for nearly a decade before taking over the reins this year. Hecht and Playstead are both eyeing a return trip to the Class 3A state meet this year. Both participated at state as sophomores, each setting PRs in the race with Playstead finishing in a time of 20:13.1 and Hecht covering the distance in 20:23.9. 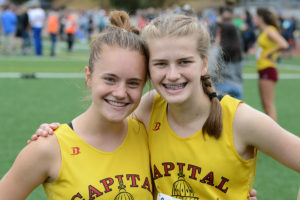 Capital, which has 30 runners on the girls’ squad this season, finished 15th overall as a team at last year’s 3A state meet, qualifying seven runners. Six return this season. In addition to Hecht and Playstead, the Cougars also welcome back 2017 state participants in seniors Emily Jackson, Alina Chandra, and Kallie Kidder, and junior Sada Mahaffey.